You’ve heard of “shop local” but have you heard of shopping “My Sister’s Marketplace”? 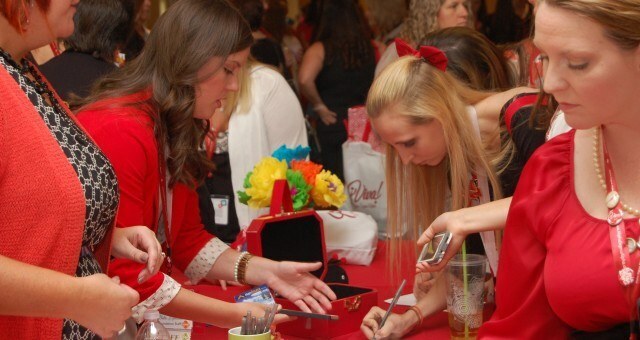 Supporting an Alpha Sigma Alpha sister’s business is one way to show the bonds of sisterhood. We are looking for independent, locally owned businesses that are owned by Alpha Sigma Alpha members. By submitting the form for your business below, Alpha Sigma Alpha Sorority will put your business on our “My Sister’s Marketplace” board on Pinterest. We have now opened up the business form to support sisters who are sales representatives or consultants for direct sales or nationally owned franchised companies. Alpha Sigma Alpha will put your business on our “My Sister’s Marketplace- Direct Sales” board on Pinterest. These boards will be used by other sisters to shop and support the Sister-preneur in you! *If you sell sorority paraphernalia, become an officially licensed vendor here. Hi Betty! Yes, My Sister’s Marketplace is up and running! Follow the link to the Pinterest board to see what ASA businesses are there for you to shop from! Since it’s still a new initiative, feel free to share with any members you know who might be interested!